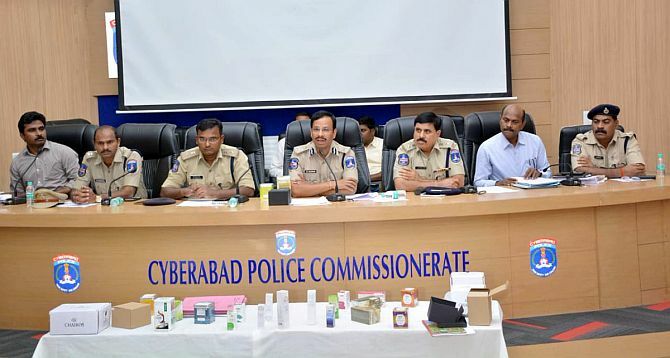 Hyderabad sources reported that Cyberabad Police on Monday night arrested 58 persons, including 14 techies, for involvement in the QNet scam in which lakhs of people across the country where cheated to the tune of crores of rupees. Meanwhile officials froze Rs 2.7 crore in the techies’ accounts on Tuesday and are probing the case. Furthermore as many as 14 complaints pertaining to the scam were received by the economic offences wing in Cyberabad. 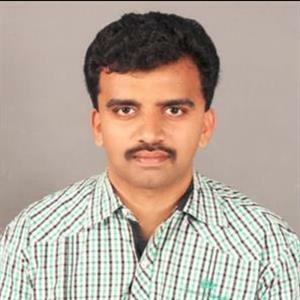 Reportedly the Cyberabad police commissioner warned the public against roping in more people into the scheme, as by doing so, they will be held liable for fraud too. Further formerly known as Gold Quest, Quest Net is a Hong Kong-based multi-level marketing company owned by the QI Group,” the commissioner said. “The company invokes several ponzi and binary schemes, vacation packages and more, the business tactics of which are illegal. Moreover QNet, the main subsidiary of the QI Group, was founded by Vijay Eswaran and Joseph Bismark in Hong Kong in 1998. Accordingly Trevor Kuna, who joined QNet in 2008, was the chief marketing officer and is said have been appointed CEO of QNet. Perhaps Cyberabad sleuths had cracked down on various parts of Telangana, Andhra Pradesh, Bengaluru and New Delhi in this regard, Cyberabad police commissioner Mr V.C. Sajjanar said that of 30 cases registered against QNet in Cyberabad, eight are being probed by the Telangana state CID.